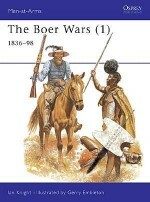 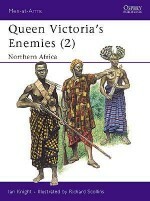 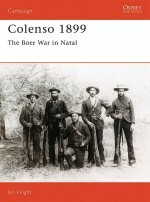 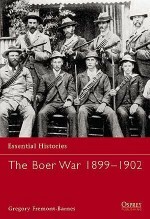 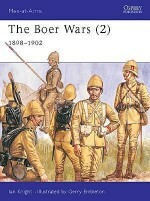 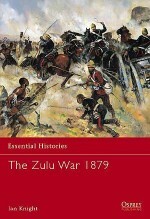 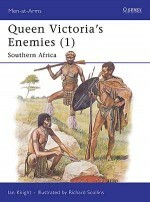 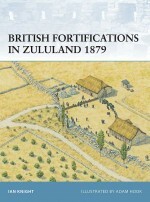 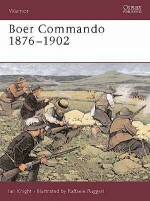 This book examines the uniforms, equipment, history and organisation of the armies that fought in the Boer War. 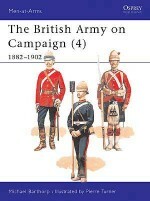 Both sides are covered, and the campaigns summarised. 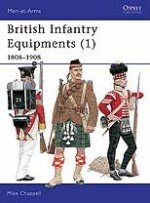 Uniforms are shown in full illustrated detail. 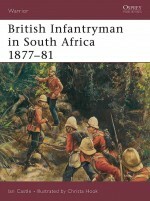 Christopher Wilkinson-Latham is a respected historian specializing in the British Army in the 19th and 20th centuries. 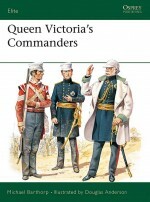 He has authored a number of Osprey books, including Men-at-Arms 47: The South Wales Borderers, Men-at-Arms 52: The Royal Green Jackets, and Men-at-Arms 67: The Indian Mutiny.Michael Roffe is a painter of military subjects who has illustrated many books for Osprey over the years. 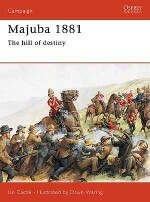 His artistic talents span a variety of historical periods; he has illustrated titles relating to the Boer War, the English Civil War, the Napoleonic Wars and the American War of Independence.